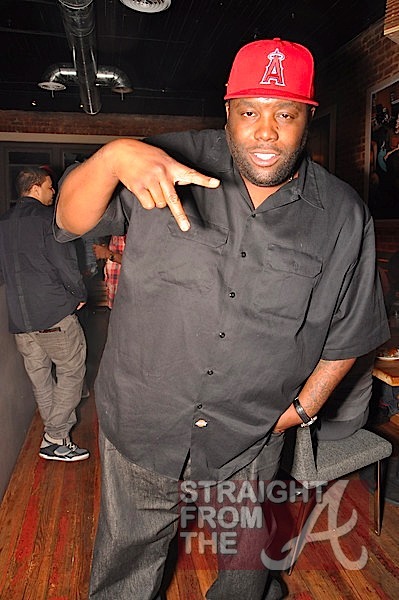 Killer Mike’s “Pl3DGE” project is off and running and it’s AWESOME(dot)com! Two of my personal favorites, God in the Building II and Follow are on HEAVY (and I do mean “heavy”) rotation in my ride and the words inspire me daily. One song in particular, Mike’s protest anthem “Burn” has been catching a bit of flack recently after BET decided to ban the video for the song from it’s network. Burn is a banging rebellious track, that speaks to the frustrations and disappointments of being young and out of work in America. It’s not a song that incites violence, but provokes thought and addresses what many in this economy are feeling right about now. 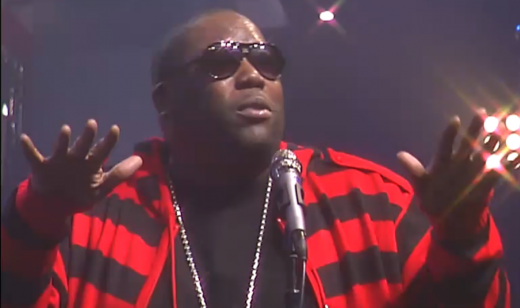 The video for the song includes clips of friends and family protesting Oscar Grant’s death, as well as cameo appearances by several artists including Sean “Diddy” Combs. I wrote this song and presented this visual to validate the anger of the working and middle class in my country today. It is my sincere hope that Americans, no matter their race, creed or color, will see this video as I intended: as a scream of truth to powerful institutions, corporate and government, that we are suffering and deserve better. 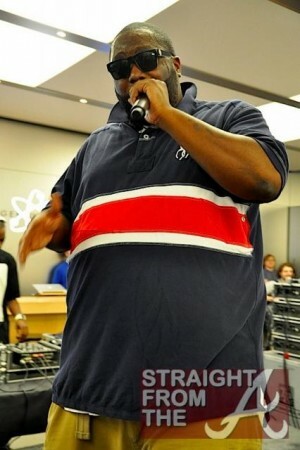 Killer Mike (aka Mike Bigga) hit up the Apple Store in Atlanta’s Lenox Square Mall last week as the finale’ performance for Apple’s Black Music Month. Mike shut it down! Literally! This time Apple cleared the store and Mike went on promptly at closing time (9pm), giving his fans the store to themselves to rock out the night. 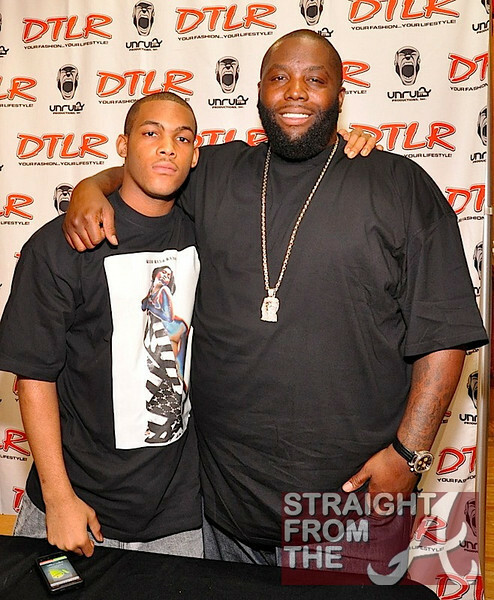 It was definitely a family affair yesterday as GrandHustle/Grind Time Official artist Killer Mike aka Mike Bigga hit up DTLR in Atlanta’s South Dekalb Mall to promote his new album Pl3dge with his handsome son by his side. Spotted on the sidelines was his boo (who inspired one of my favorite songs from the CD). 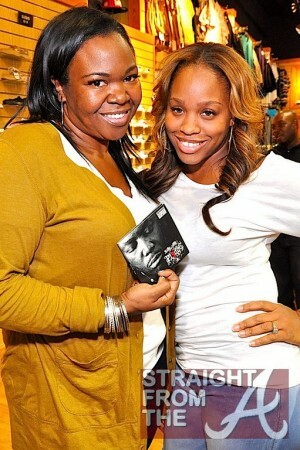 I spoke with several fans… some who drove from as far as Macon just to get their copy of “PLE3DGE” signed by the legendary rapper. Mike was ever the gentleman, graciously greeting fans, posing for pictures and signing a ton of albums for each and every fan who waited patiently in line to see him. 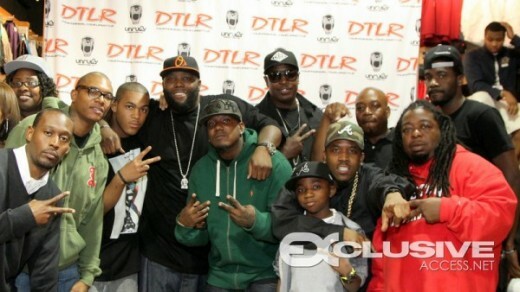 In support of the hometeam, Big Boi brought out the entire Patton clan! GrandHustle CEO Jason Geter, Big Kuntry King and more also came through. The “A” Pod ~ “Ready Set Go” (Remix) ~ Killer Mike ft. Big Boi & T.I. 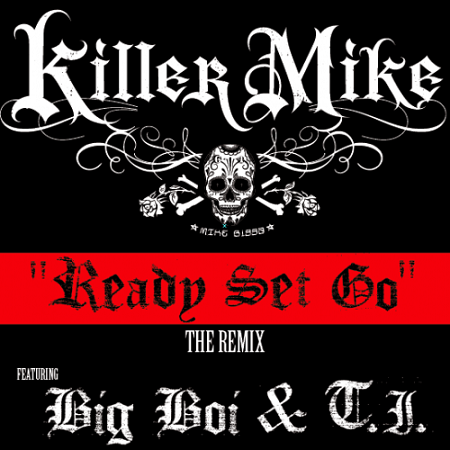 Mike Bigga aka Killer Mike and Antwan “Big Boi” Patton collaborate on the remix to Mike’s “Ready Set Go.” It also features the original verse from T.I. 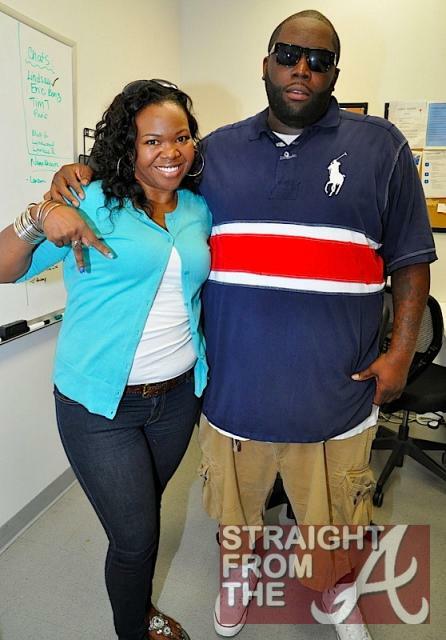 Killer Mike aka Mike Bigga dropped by the FOX studios rocking his red and black “Freddy Krueger” sweater in honor of Valentine’s Day. 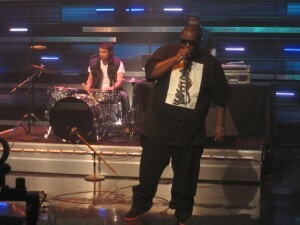 Mike brought along a live band for his first live television performance of “My Mercedes,” a new song from his upcoming April release, “PL3DGE” and “Ready Set Go,” a song that was featured on T.I.’s “F*ck a Mixtape” CD but was so hot that it became a bonafide single. “My Mercedes” is another one of my favs and Mike’s live performance of the song aired Fuel TV’s “The Daily Habit” earlier this week. 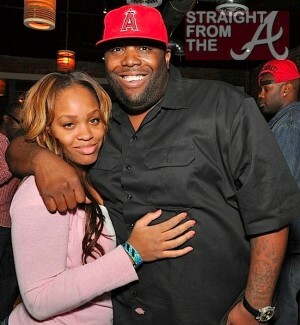 Pour out a lil liquor ladies… Killer Mike (aka Mike Bigga) is officially off the market. Mikey is in LOVE and his beautiful boo was by his side recently during Lupe Fiasco’s listening session. During a recent listening session at Atlanta’s Tree Sound Studio (Wassup Mali!) for his highly anticipated “Pl3dge” project, Mike revealed his new found happiness and shared with the crowd a new song inspired by the love of his life. “My music is very passionate. Most of the time, when I’m rappin’ about a woman it’s about ONE particular woman. So when you hear songs like this on my record, I’m talking about HER. It kinda puts me in the mind of Tip’s “Whatever You Like,” but not really. I guess the fact that Mike is rapping about hittin the mall and buying his boo every bag kinda through me… that plus his dancing across the stage.